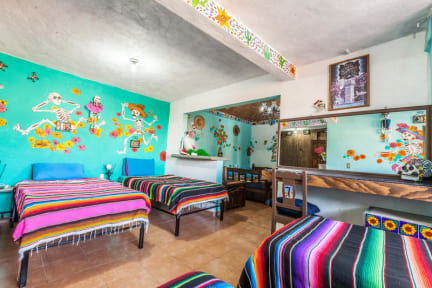 Hostal Casa de Dante i Guanajuato, Mexiko : Boka nu! All good and the place was fantastic with wonderful breakfast! 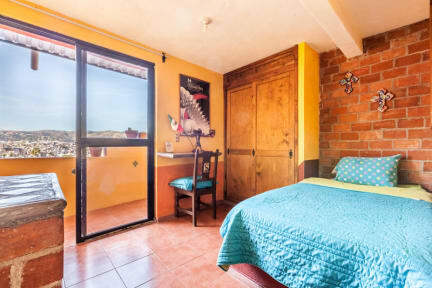 Great hostel with awesome view and delicious breakfast. It’s about 15-20 minuts walk from the historic center, including a lots of stairs but it’s worth it. Though it was not a lot of people around so you missed out the atmosphere but maybe because of low season.